HOT BUY! 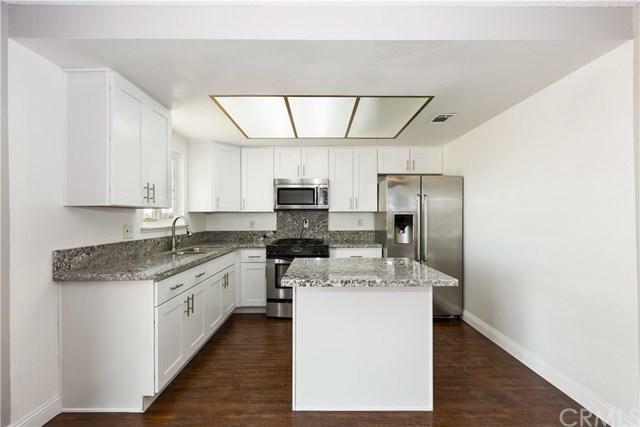 Completely renovated home located in The Heights! Completely fenced yard. 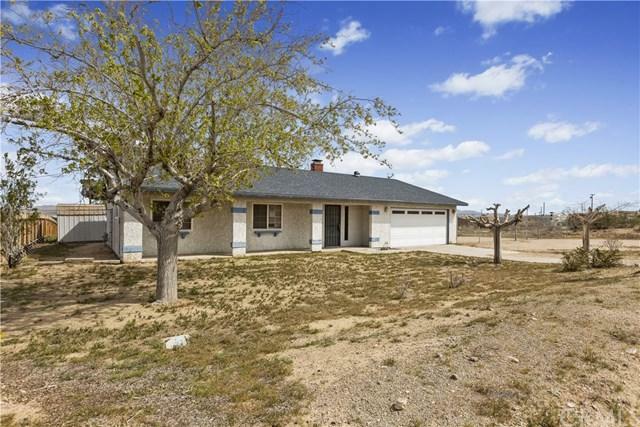 Open floor plan, 3 bedrooms, 2 bathrooms, 2 car attached garage with sectional door & automatic opener. Living room with warm fireplace, new laminate flooring in living room, kitchen, and hallway. New carpet in bedrooms, mirrored closet doors. 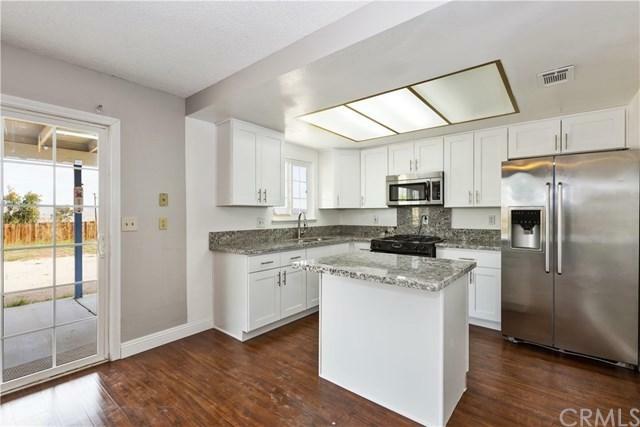 New kitchen cabinets with new granite countertops, stainless steel appliances. Huge lot, RV Parking. Beautiful views of the mountains! 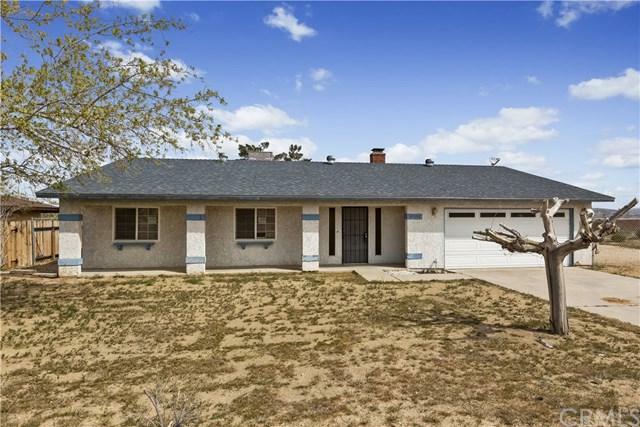 Close to historic "Downtown Barstow" and only minutes away from schools, parks, shopping (Home Depot), and freeway. A must see!